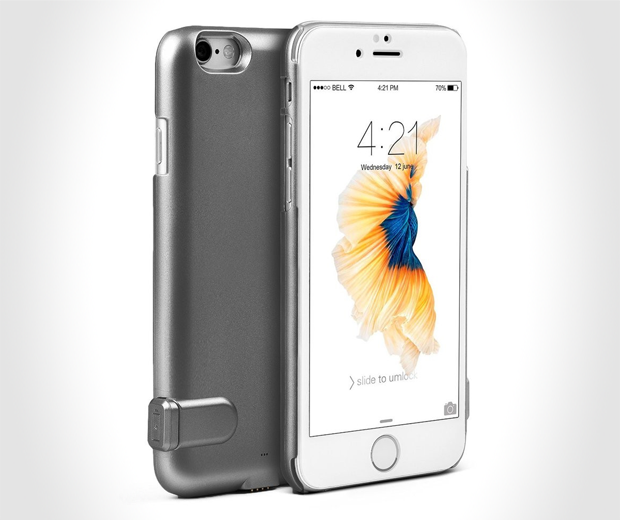 Well Flux me sideways, a smartphone case that charges your battery? Tell me more? No. Okay. 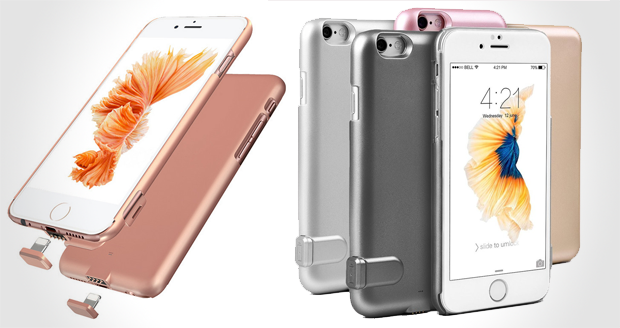 The Flux Super Thin Battery Case works with iPhone 6, 6s, 6 Plus, 6s Plus, 7, 7 Plus and the secret iPhone infinity Steve Jobs forced down his throat when he died. 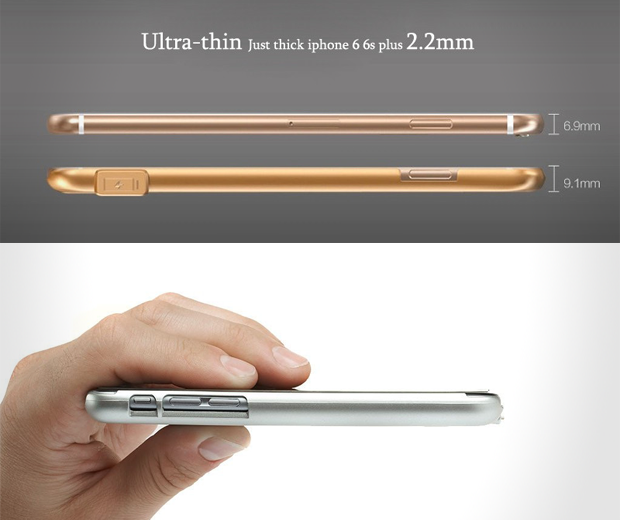 It claims to be the world's thinnest and smartest battery charging case, making it the exact opposite of Donald Trump, if he were a battery charging case, which he is not. The case itself needs to be charged to work first, obviously, and then when your phone runs out of juice just plug in the attachment and your phone will last approximately "some time" longer. It comes in black, pink, grey, a different grey and pink, just like corpses do.